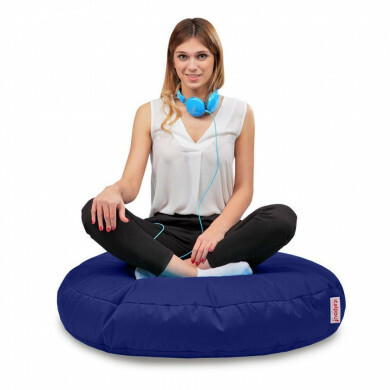 This gigantic pillow-beanbag is one of the most popular models in Europe – it is all thanks to its versatility and comfort of the daily usage. 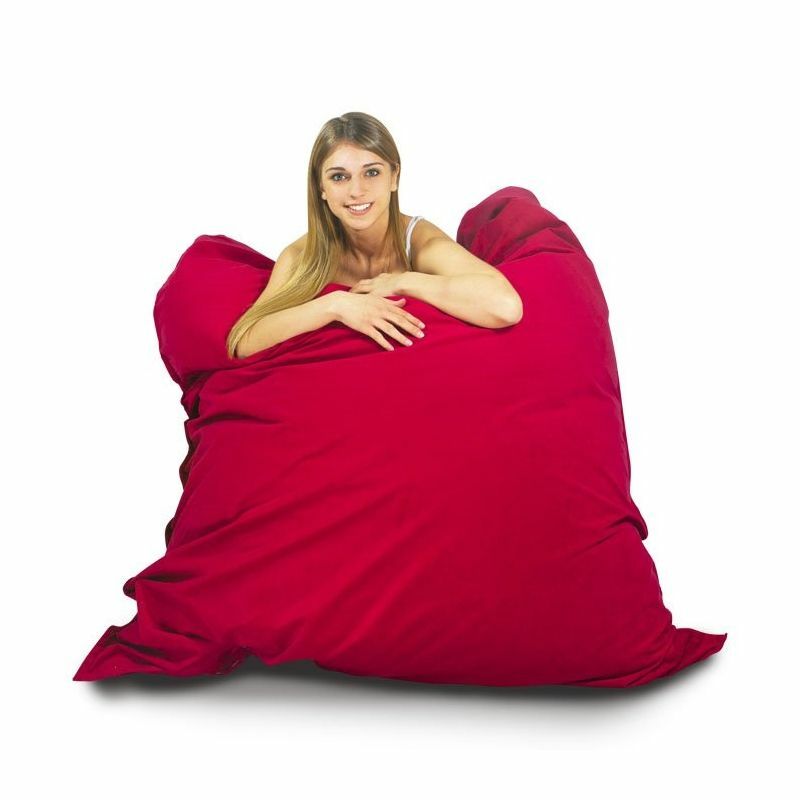 The pillow is very large, it can be used by two people at once. 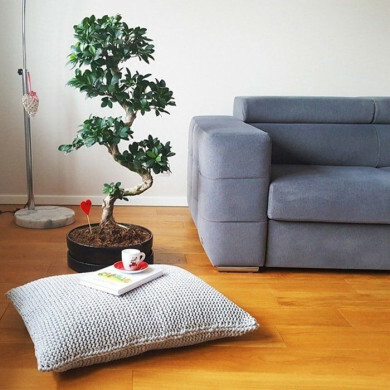 The classic rectangular shape makes it very flexible to match every interior and, at the same time, it is really design-oriented. 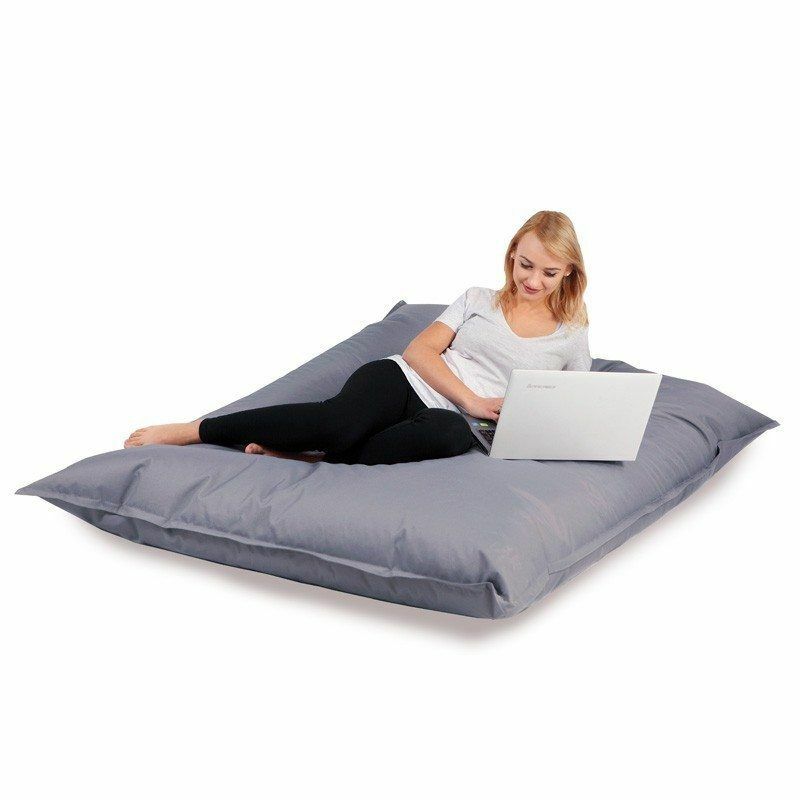 On the pillow you can not only lie down, but also sit vertically, the pillow can be leaned on the wall, and then relax in a half-lying position for long hours. Filling in the form of a polystyrene granules gently adapts to the body and provides support for the spine and a stable base. Leather imitation. A waterproof plain colour fabric. Very easy to clean – use soapy water to remove most types of soiling. 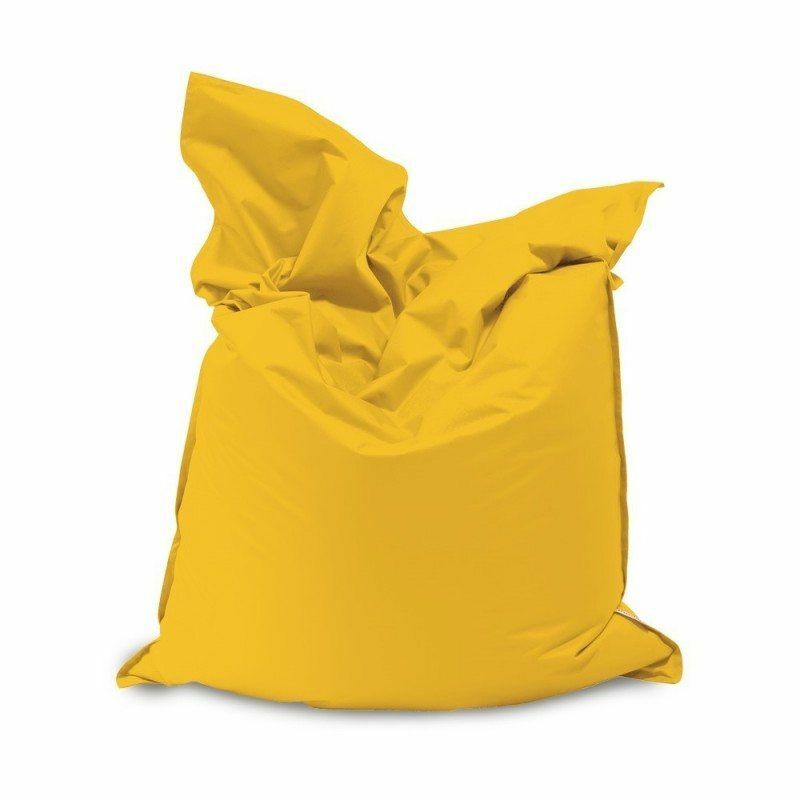 A waterproof fabric, sunlight-resistant - and that is why beanbags sewn of this fabric are ideal for the garden, on the terrace, balcony or on the beach. this is a Velvet type fabric with a very short pile. 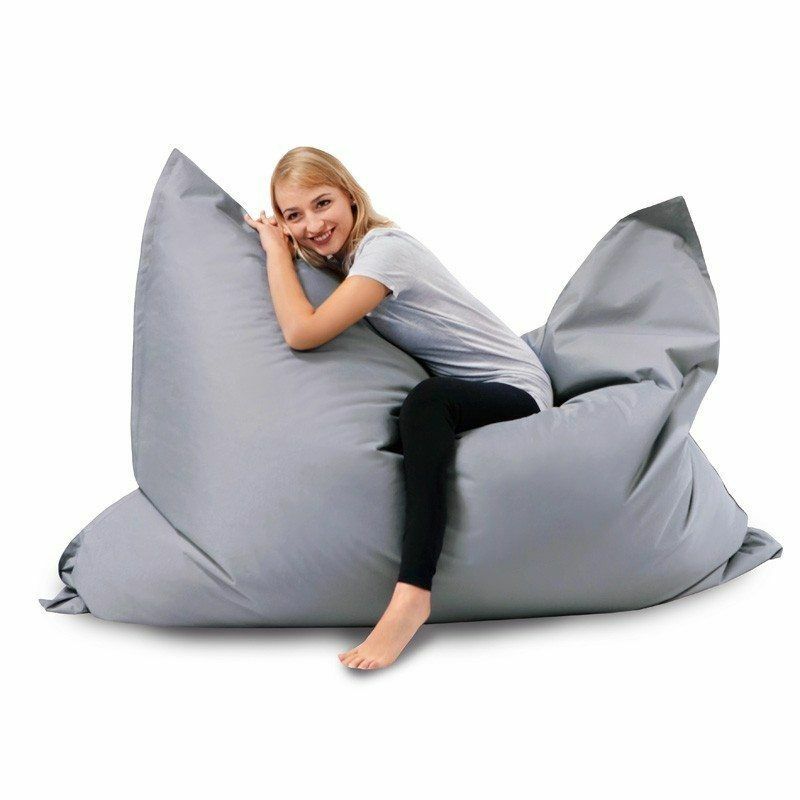 Comfortable, soft and very cosy. 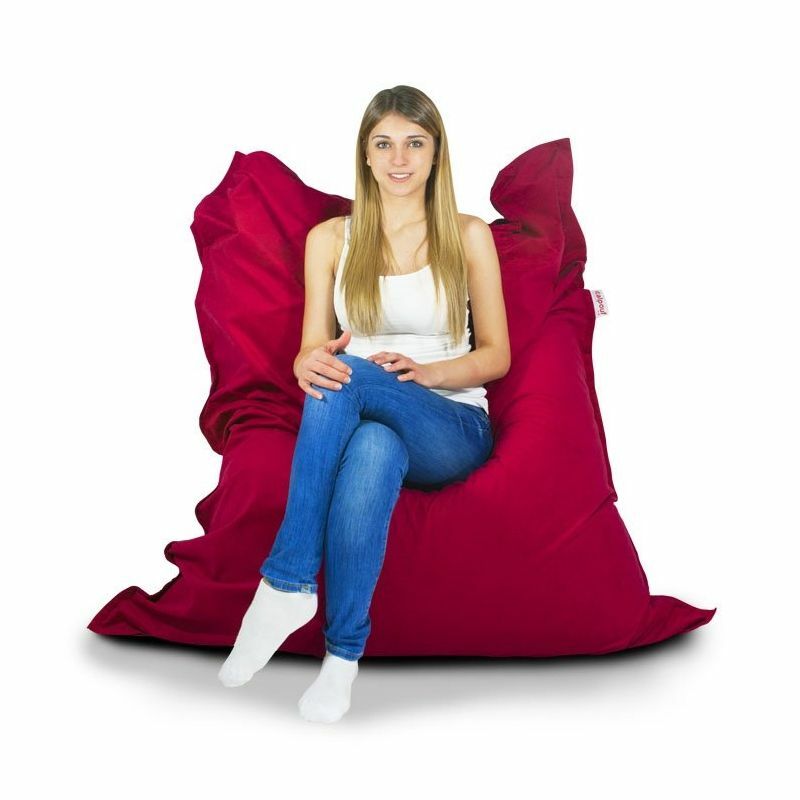 Easy Clean technology - limited absorption of fluids, so is stain-resistant. Beanbags made of this fabric can be used outside – but keep in mind that this fabric is not as weatherproof as the nylon. This is a Velvet type fabric with a little longer pile than the Elegance version. Soft and very delicate. 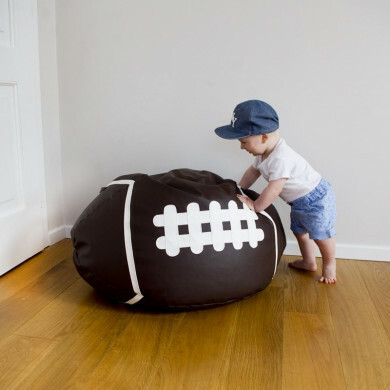 Easy Clean technology - limited absorption of fluids, so is stain-resistant. Beanbags made of this fabric can be used outside – but keep in mind that this fabric is not as weatherproof as the nylon. 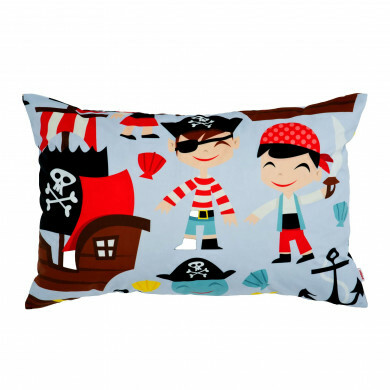 Very delicate fabric, made of thin fibers, is very elastic and durable. 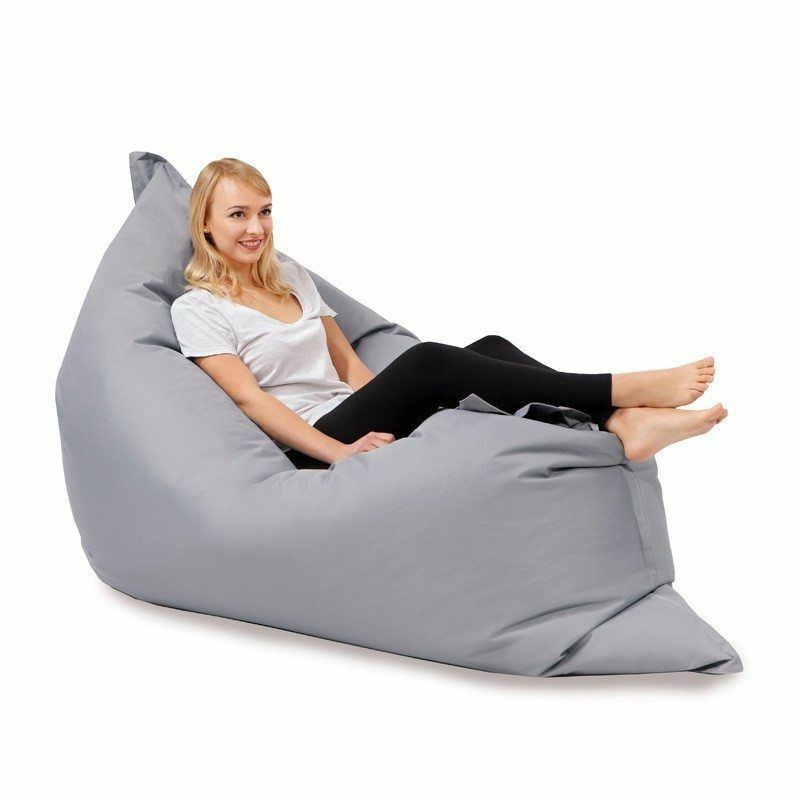 It is characterized by softness and it easily adapts to the body. For allergy sufferers - does not cause irritation and allergies. 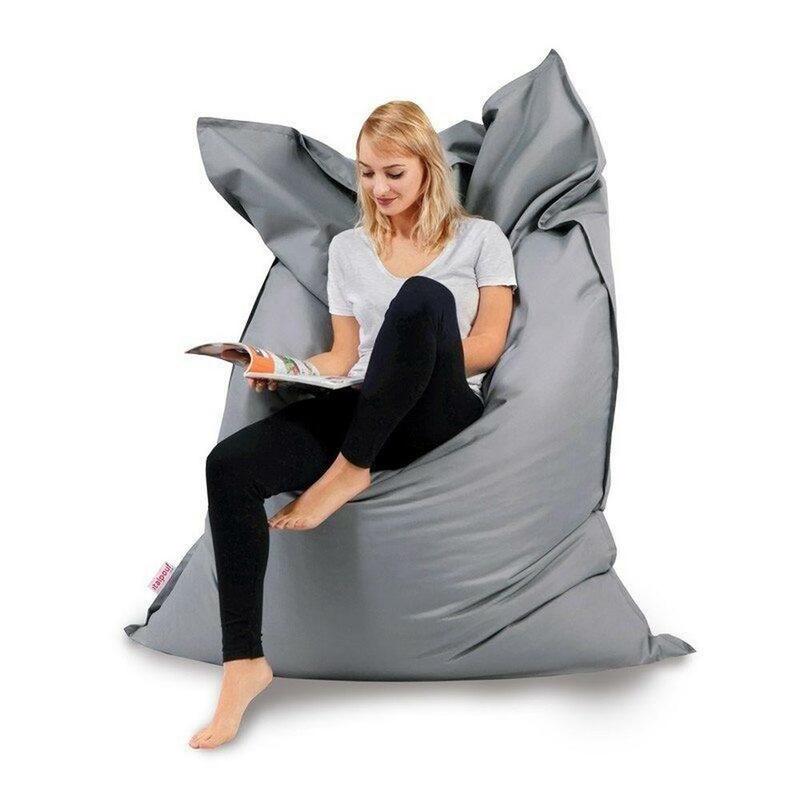 Only for inside use - at home or in the apartment. Each beanbag is packed in an elegant black cover, thanks to that the beanbag is a perfect gift! 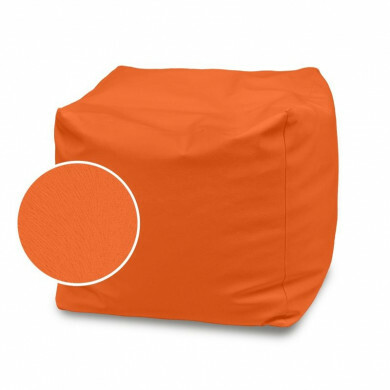 We give 24 months warranty on our products - the warranty covers fabric, zippers and seams. 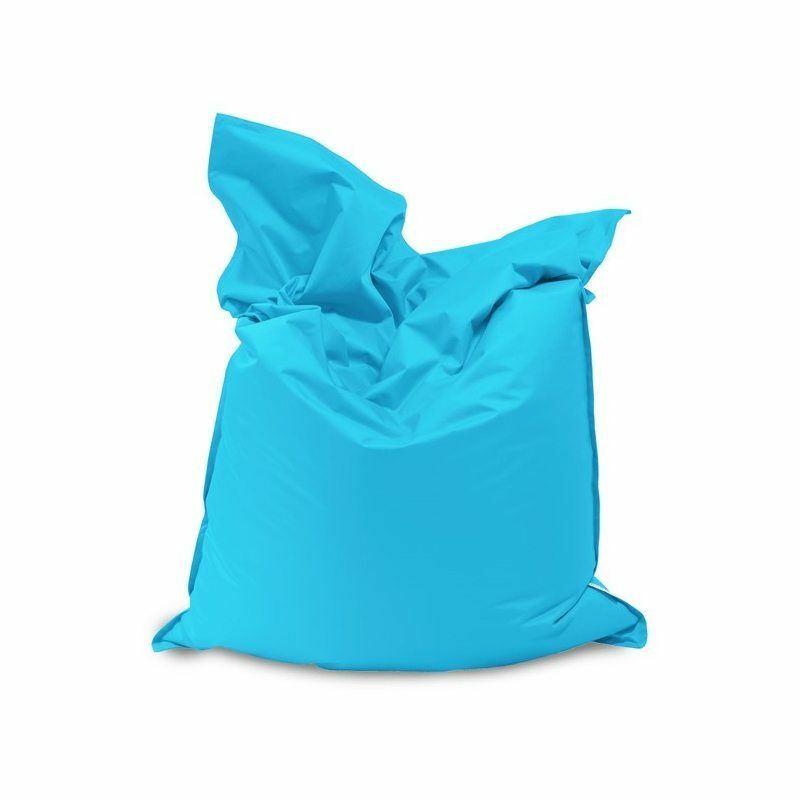 The warranty does not cover the styrofoam pellets which naturally conglomerate, therefore, beanbags should be periodically refilled. Each product can be returned within 14 days from the date of receipt, without providing reasons. 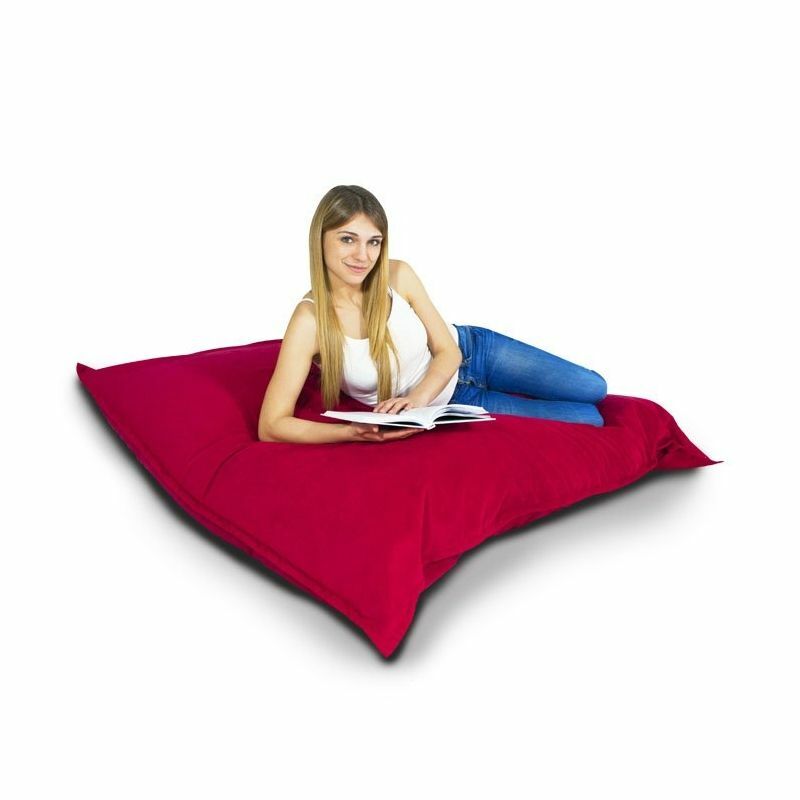 You simply need to send an e-mail message to info@italpouf.com. Remember that a product must be intact and may not show any traces of use. You send returned goods at your own expense with the enclosed completed form about withdrawal from the contract.